“I forgot my iPhone password, what should I do now?” Forgetting your iPhone’s password would be a big issue for you especially if you have something emergency to do on your phone. In today’s world, our phone is like an all-in-one device which we can use to transfer money, store files, contact significant people, and a lot more. You will be stressed thinking how you could forget your password. Now read these three easy steps before you can break your precious iPhone. There are three options for fixing the problem of “I forgot my iPhone password”. If you have encountered the problem of “I forgot my iPhone password”, then here’s the easiest way to solve it. This is an easy way to recover your iPhone password. This iMyFone LockWiper can take any type of password without any inconvenience in just several easy steps. What is the best thing about this iMyFone LockWiper is your iPhone will be optimized to the latest one. Whatever password you have such as 6-digit password, 4-digit password it can work. No matter what kind of model you have, it can unlock even if it is Touch ID or Face ID authentication. 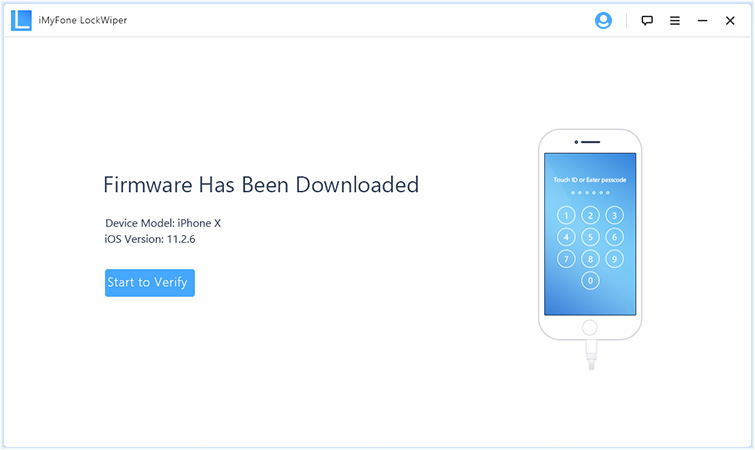 It can still unlock your device that has a damage screen or stuck on the “Disabled”. It updates iOS Version to the latest one after the lock removed. 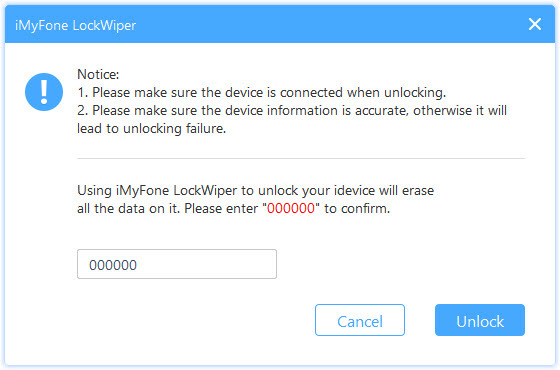 Step 1: To begin, you must launch first the iMyFone LockWiper then select “Start” to start the process. Step 2: Then, connect your iPhone to the computer by using cable. Step 3: You can see different iPhone device on the top bar, choose “Other Devices” if you can’t see your device. 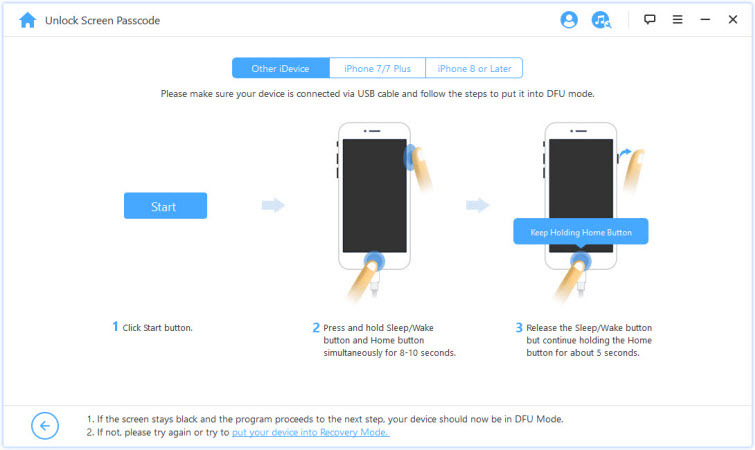 Then instructions will be given and just follow it on how to set up your device into DFU mode. Just wait for a few minutes for it to process. 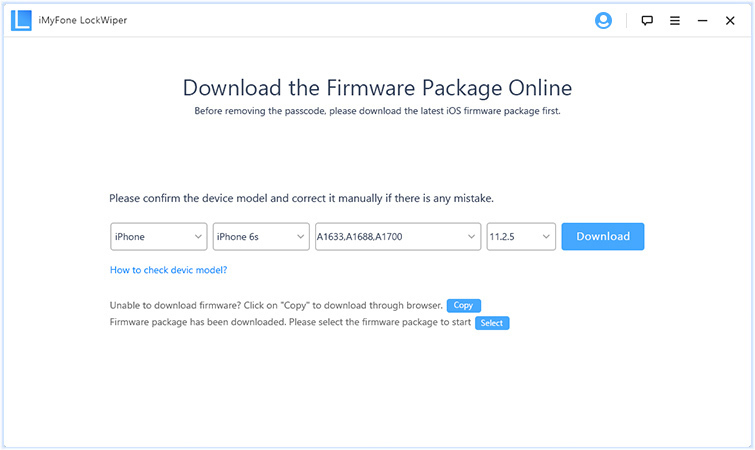 Step 5: When you already downloaded the firmware package, select “Start to Verify”. After the verification, go to the step four. 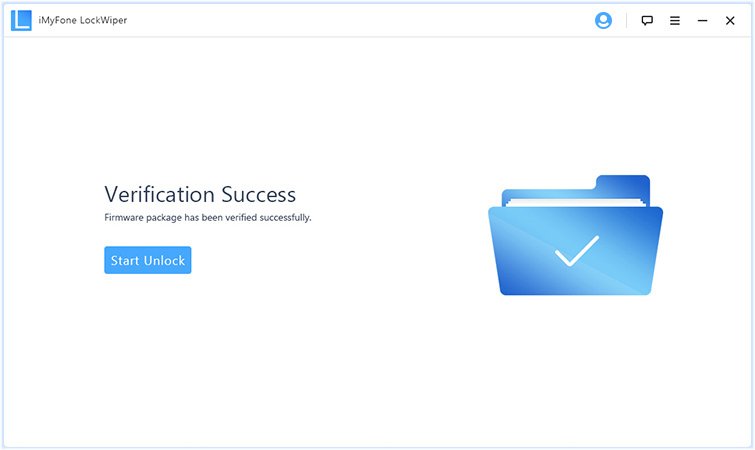 Step 6: Select on “Start Unlock” to start the unlocking process. You have to read the notice carefully. Step 7: Once you have understood the notice, type “000000” to make it sure you are approving to unlock your iPhone, and then select “Unlock”. 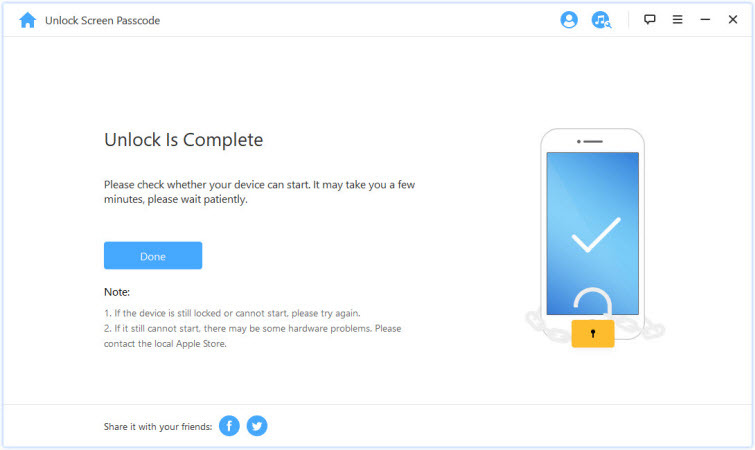 Step 8: Only for a few minutes, there will be no more lock on your device. You can now set-up the device for a new password. iTunes can also help you in recovering your password. However, you must have the latest application of iTunes on your personal computer. If you have that basic requirement, then follow the easy steps. Step 1: First, using a USB cable, connect your iPhone to the computer. Step 2: Second, open iTunes on your computer. Select the iPhone tab on the above of the iTunes screen. Step 3: Third, go to Summary in the left navigation panel. Select the “Restore iPhone” and it will begin the process of restoring your password. Step 4: Then, click "Restore" to start the process. When finished, click “Set up as a new iPhone” to start fresh. After that, you can now configure your iPhone as a new device, reinstall from back-up and make a new password. Well, you are lucky if you have set the feature “Find My Phone” on your iPhone. It is a big help to delete your forgotten password and make a new one. 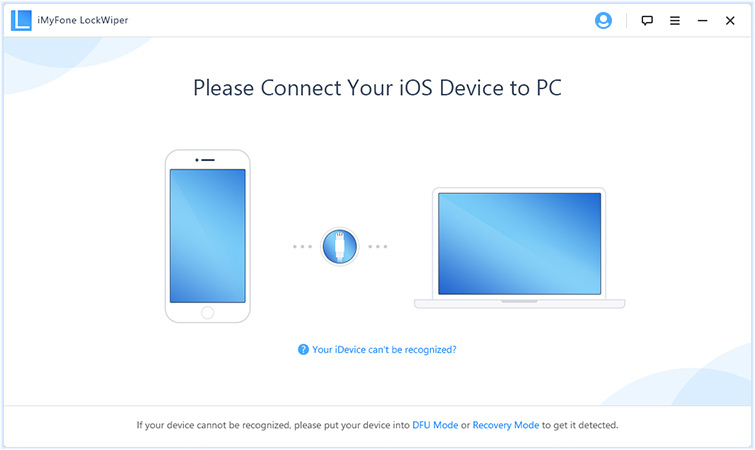 Step 1: Proceed to icloud.com/#find and log-in using your Apple ID. 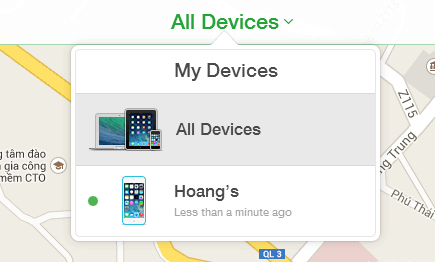 Step 2: Then click the icon “Find my iPhone”. Then select “All Devices” which can be seen at the top of the browser window. Step 3: After that, look for your iPhone’s name from all the listed devices. 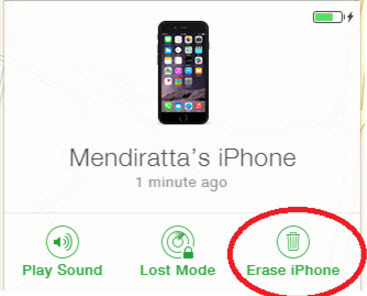 When you find your iPhone, select it then click “Erase iPhone” to delete you iPhone together with your old password. 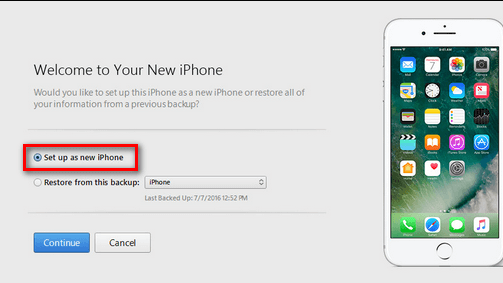 Step 4: Then choose the “Set-up Assistant” so that you can reinstall the latest backup of your device. By following the steps, your old password will be deleted without worrying your data because it will be reinstate from the iCloud backup. Finally, you can now access your iPhone even without a password. 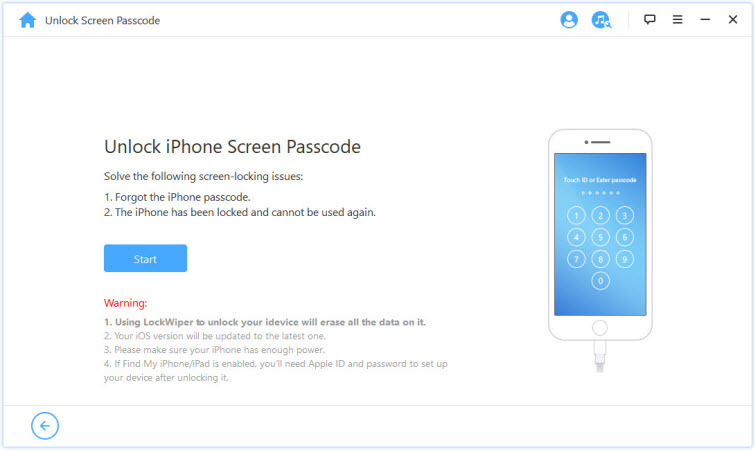 iCloud, iTunes and iMyFone LockWiper are the best ways to unlock your device with your forgotten password. So, before you blame yourself for your dumbness in forgetting your password, then try these ways first. Anyway, you are not the only one who forgets the password, there are many more. After the successful resetting your new password, just take note of your password, in case you may forget it again, at least you have a copy with you. Or if you can’t take note your new password, just take note these three easy steps.